Recently I was lucky enough to be invited to review some of the lovely products from Snapfish.co.uk. I decided to go with the theme of summer for my gifts, seeing as we're in the middle of a heatwave and the holidays are just around the corner! Snapfish is an online photo service, offering not only prints but also photo-related products and gifts - everything from photo books to cards to wall art. They're well-established across the world - Snapfish UK was voted 'best overall printing service' by The Gadget Show, and their photo calendar was voted a Which? Best Buy in 2009. 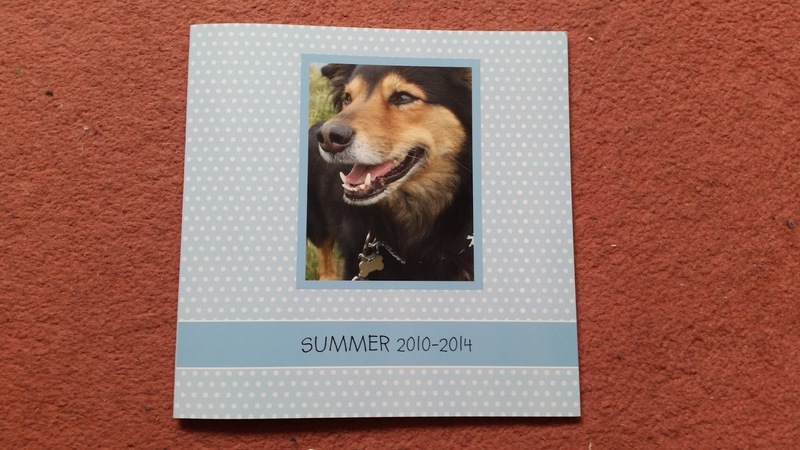 The best thing about Snapfish for me is how easy it is to create unique, personalised products and gifts. With Snapfish you can let your creativity run wild, using almost anything for inspiration. You don't just have to use digital photos in Snapfish projects - you can use scans of pre-digital photos, drawings, letters, quotes... The list goes on. Basically - whatever your creative vision, the Snapfish team will do their best to make it come to life. So with that much choice, which products did I choose? 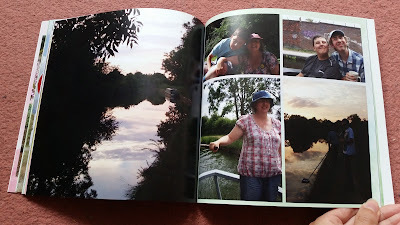 After much deliberation, I eventually opted for a photo book and a photo panel. Plus, since it was my first order with Snapfish I got 20 regular photo prints for free. Even better! Around the time I was ordering, it was Father's Day. 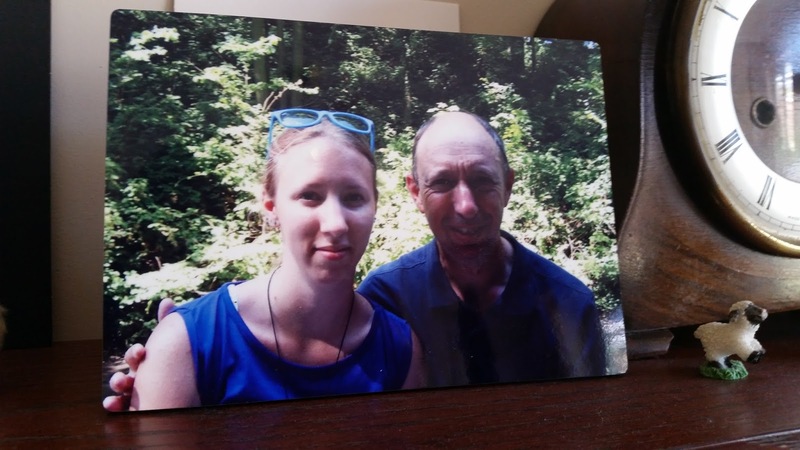 This gave me an idea - why not create a gift for my dad using Snapfish? I decided on the photo panel because I thought it would be perfect for him to take to work and put on his desk, to remind him of family and holidays while he's working. When it arrived (very promptly, I should add) I was impressed. The panel was good quality, with a nice finish to the photo. 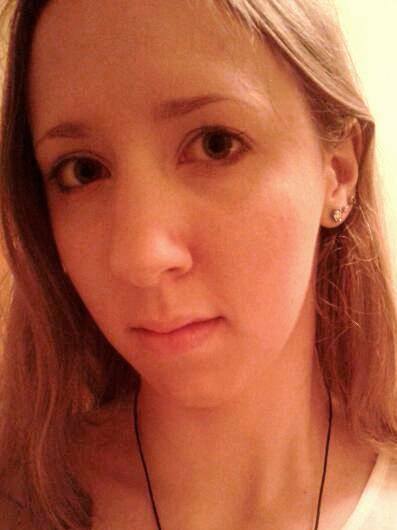 The only thing I would say is that it came out a bit darker than the original. I'm not sure if that's due to the method of printing or anything, but regardless it doesn't detract from the quality of the gift. Needless to say, my dad was very happy with it! I'll be honest, creating the photo book was the part I was most looking forward to. 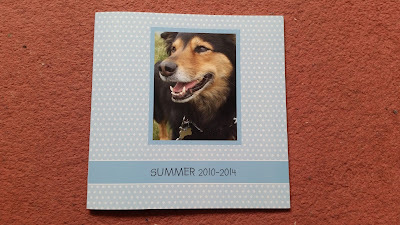 I chose my theme (summer), decided on my product, and set to creating my photo book. 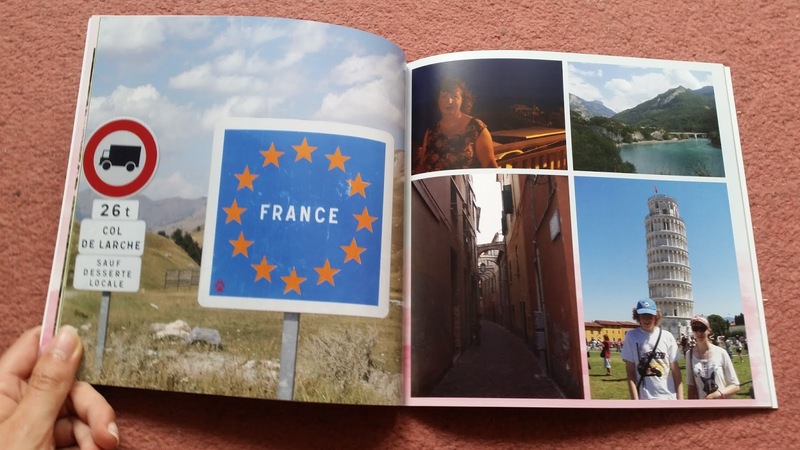 There are loads of inspiration and ideas on the website for you to peruse, but I decided to use my imagination and come up with my photo book on my own. The part that took the longest was deciding which photos to use. I'm one of those people that takes a camera (or at least my phone) everywhere - and I definitely take a lot of photos. It was lucky I could only use photos taken in the summer, because if I hadn't had the theme I probably would have been choosing photos all day! In the end I decided to use photos only from the summers of 2010-2014. That way I could include more photos from individual holidays and events from those four years, rather than trying to cram too much in. 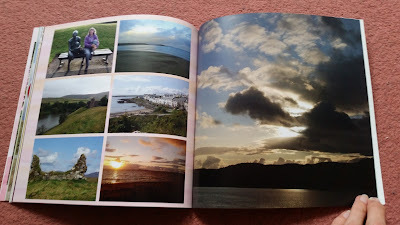 Next came the arrangement of the photos and actually putting together my photo book. The first time I did it, I'd literally just finished and was just about to submit it when the website crashed and lost my afternoon's work. I'll admit, that was more than a little frustrating, but the second time the process went smoothly without any glitches! 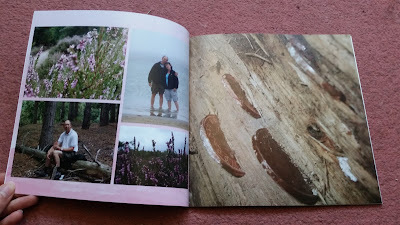 I chose the watercolour backgrounds in various colours (I tried to choose colours which complemented the main colours of the photos on each page) but elected not to include captions. I also liked the ease of choosing individual designs for each page, and the range of photo patterns and frames was also really good. In the end, this is the book I ended up with. I'm really happy with the quality of the book as a whole and the individual photos. I had no issues like the photo panel coming out darker, as all the photos printed perfectly. I purposely included a few lower-res photos (which the photo book builder points out to you) to see how well they printed, but they all printed so well I can't tell the difference between them! I'm happy with both products, though I'd definitely recommend the photo book the most. So next time you're looking for a unique gift, try a photo book from Snapfish - I don't think you'll be disappointed! Have you used Snapfish before? Will you be using it in the future? Let me know your thoughts in the comments below!